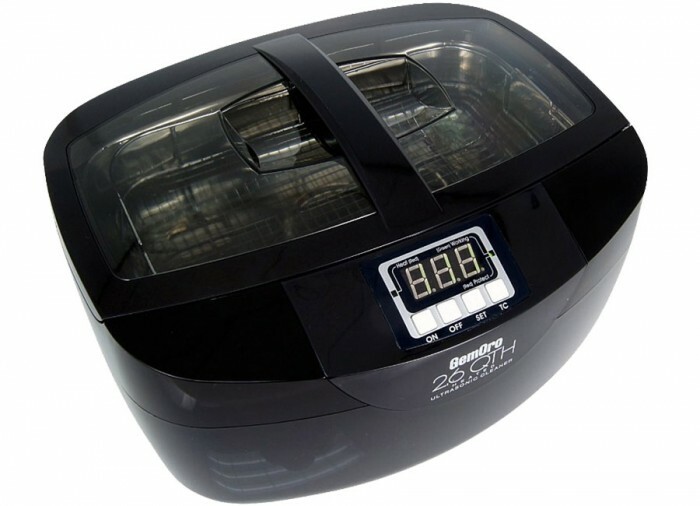 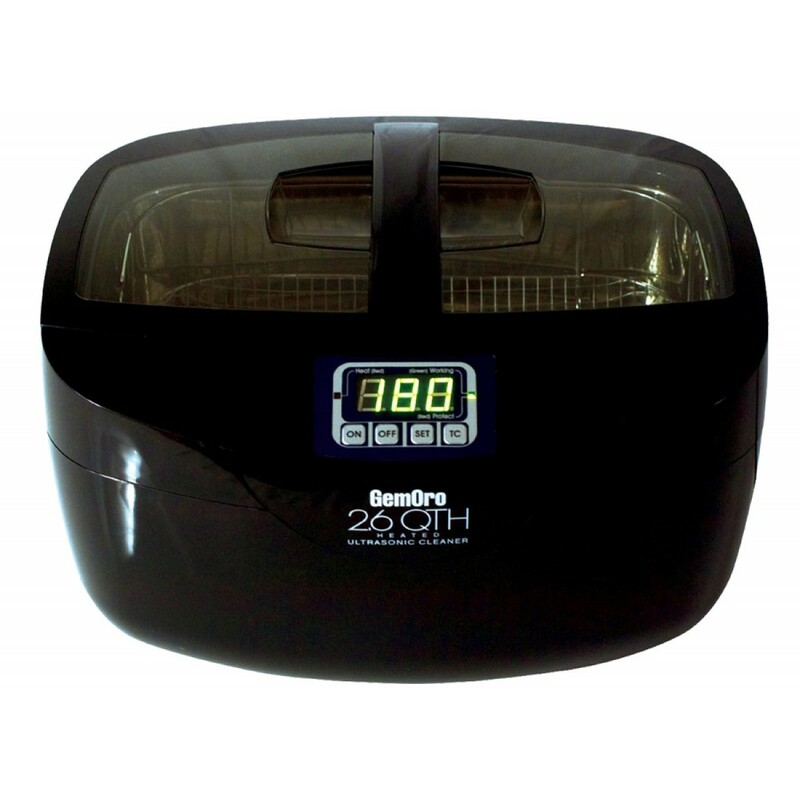 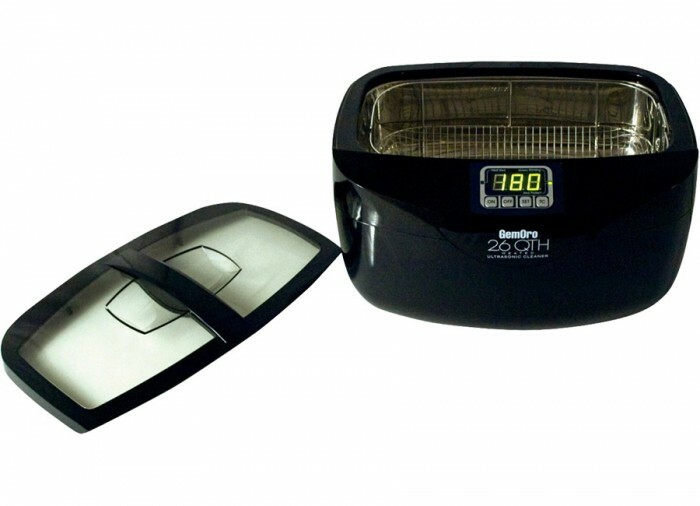 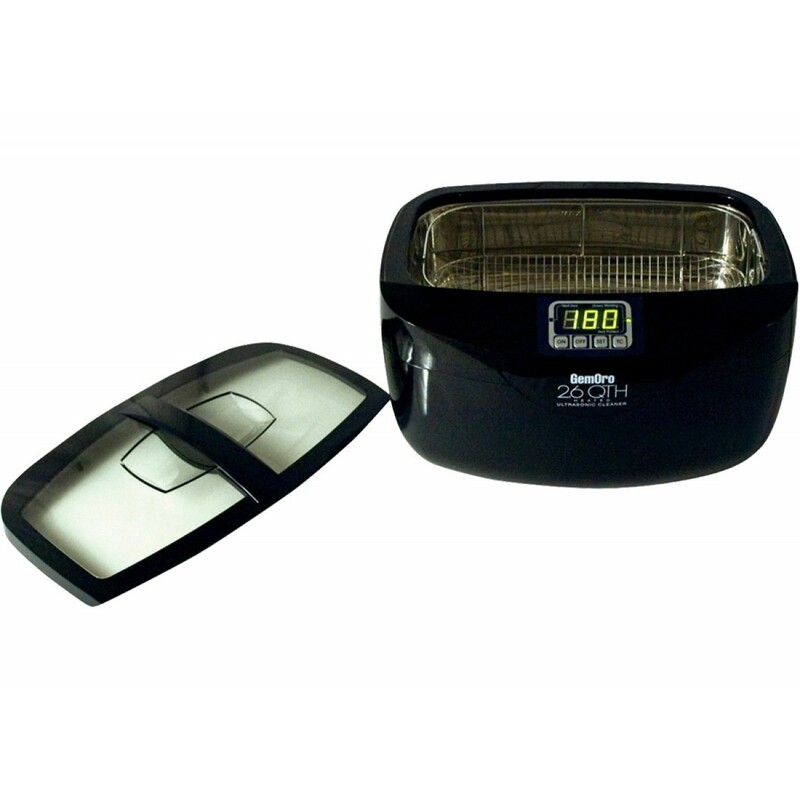 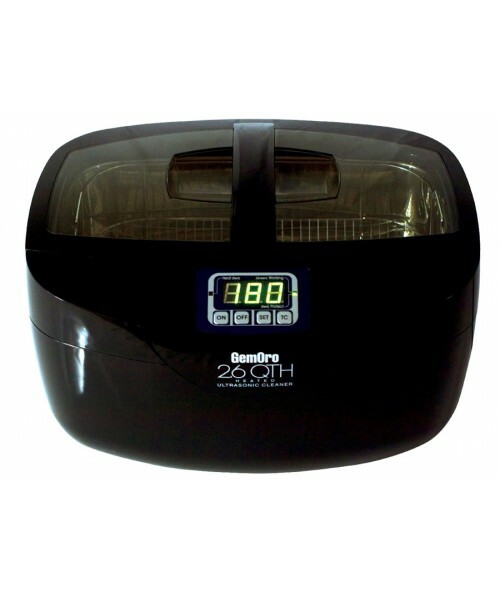 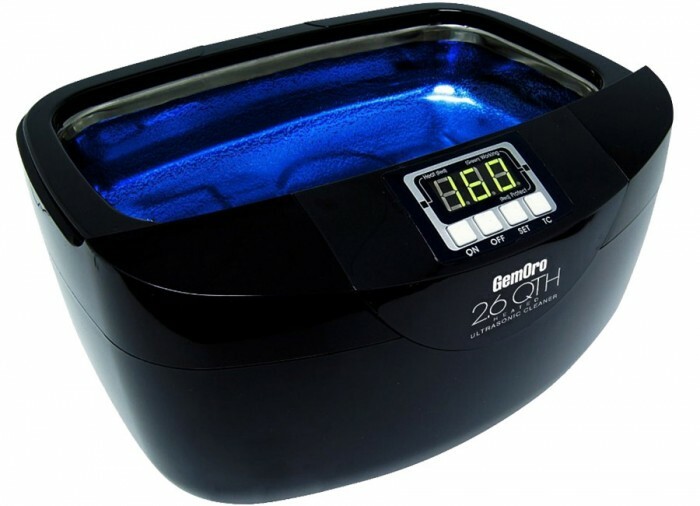 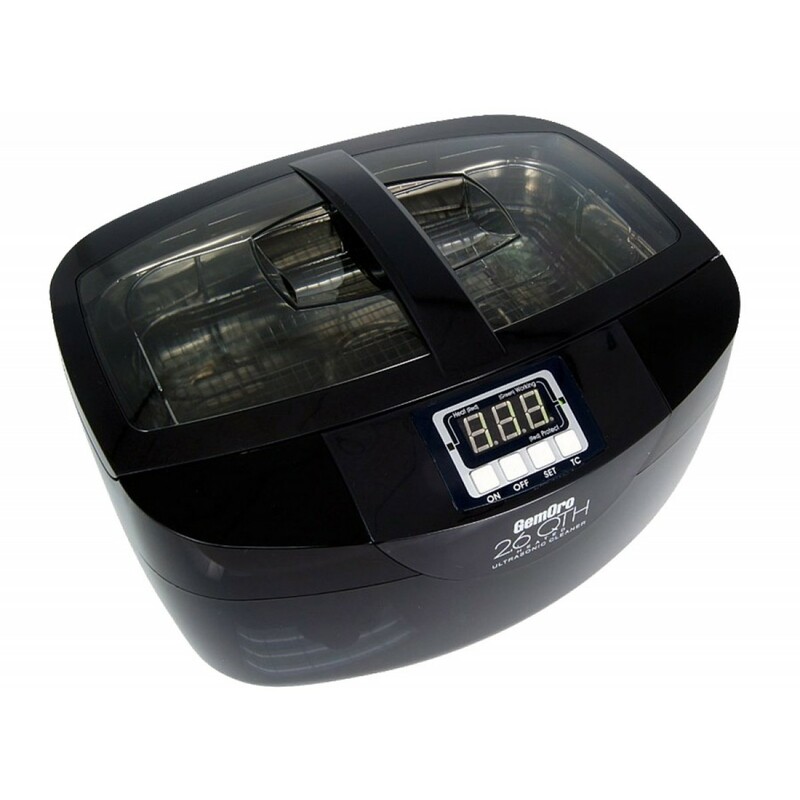 The Gemoro 2.6 quart ultrasonic jewelry cleaner is a new personal ultrasonic cleaner. 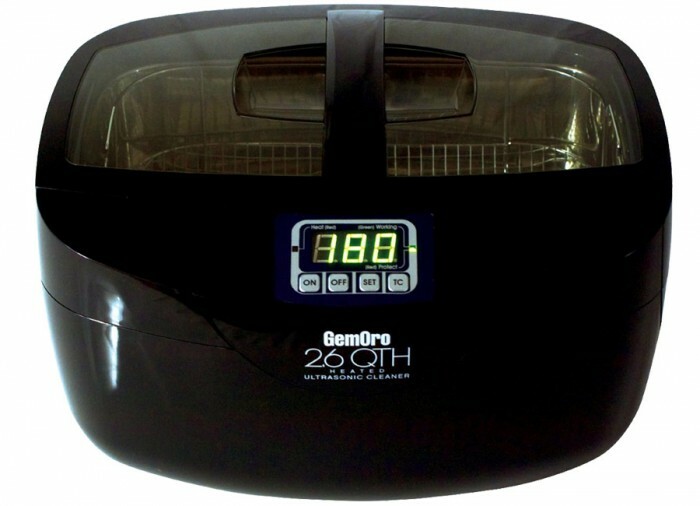 Within 3 minutes your jewelry will be cleaned to its original luster and beauty. 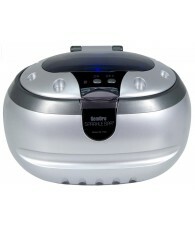 It removes dirt & grime without scrubbing. 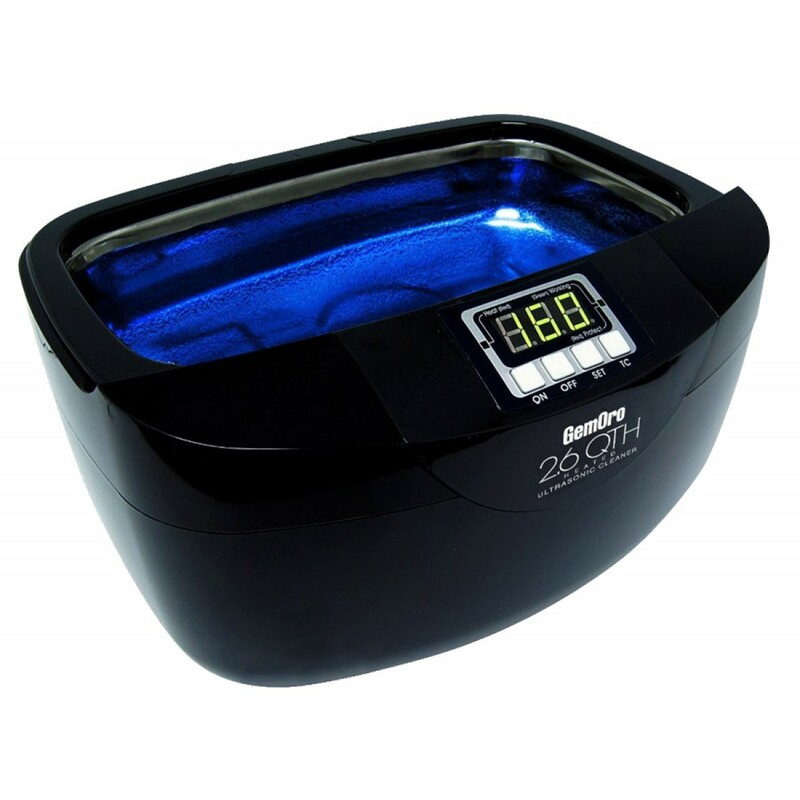 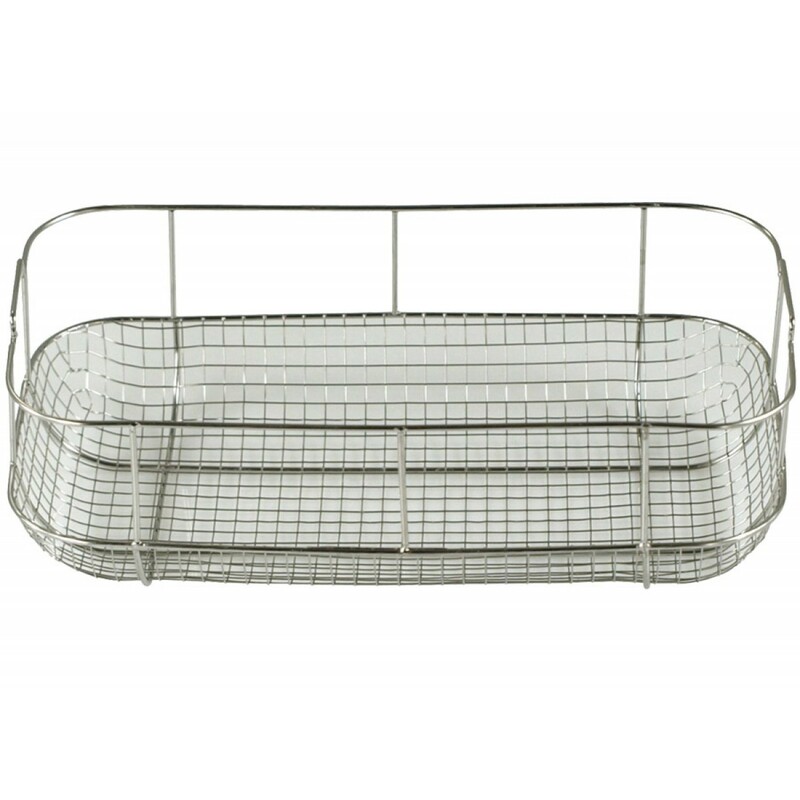 It can polish rings, eyeglasses, jewelry, bracelets, metal watchbands, small instruments and more! 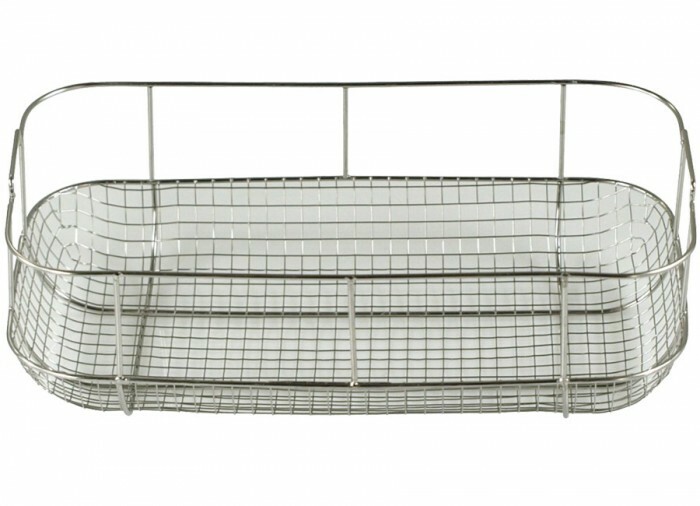 To clean, use water or optional cleaning solution. 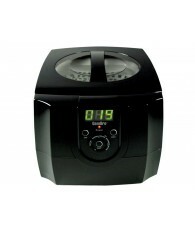 The 42,000 energy producing sound waves per second leave your piece sparkling!